"Smoking or Not! 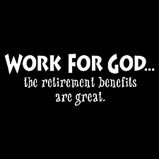 How will you spend eternity? 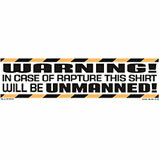 Revelation 20:14" on a Black/Color tshirt (as shown). Heavy weight Hanes cotton shirts. 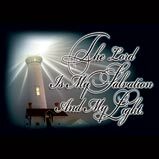 "Wait upon the Lord and renew your strength, soar on wings like eagles. Isaiah" on a white tshirt (not shown) Heavy weight Hanes cotton shirts. 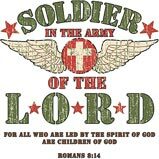 "Those who hope in the Lord will renew their strenght they will soar on wings like eagles, they will run and not grow weary, they will walk and not be faint." on a Black/Color tshirt (as shown). Heavy weight Hanes cotton shirts. 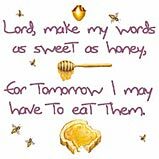 "Speak No Evil - Even so the tongue is a little member, and boasteth great things. Behold how great a matter a little fire kindleth. James 3:5" Heavy weight Hanes cotton shirts. 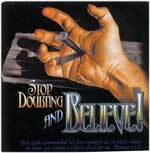 "Don't Keep the Faith. (Spread it around)" on a white tshirt (as shown). Heavy weight Hanes cotton shirts. 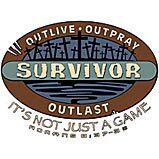 "TGIF - Thank God I'm Forgiven! 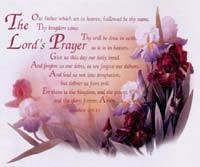 If we confess our sins, He is faithful and righteous to forgive us our sins and to celanse us from all unrighteousness. 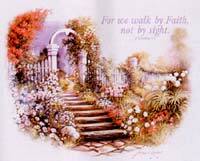 1John 1:9" . Heavy weight Hanes cotton shirts. 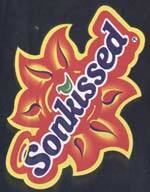 "Thanx for thinking about me. 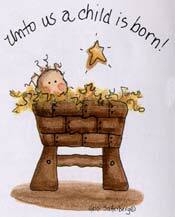 For God so loved the world he gave his only begotten Son. 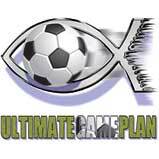 John 3:16" . Heavy weight Hanes cotton shirts. 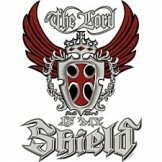 The Lord is My Shield tshirt. Heavy weight Hanes cotton shirts. 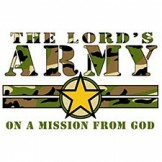 The Lord's Army - On A Mission From God T-shirt. Design is approx. 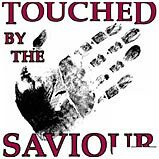 12.5 x 9 inches on a Hanes Tagless T.
"The Messiah - He Came To Set Us Free" tshirt . Heavy weight Hanes cotton shirts. 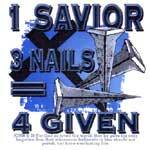 1 savior + 3 Nails = 4 Given. 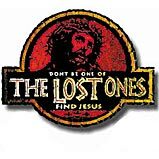 These shirts are on 100% cotton high quality heat transfers. 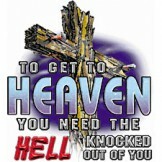 To Get To Heaven tshirt (Heavy weight Hanes cotton shirts. 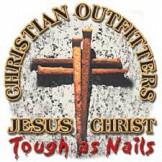 Tough/ Nails tshirt Heavy weight Hanes cotton shirts. "The truth shall set you free! 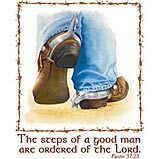 John 8:32" on a Heavy weight Hanes cotton shirts. Warning - Armed and dangerous.Heavy weight Hanes cotton shirts. "Whazzup heaven" T-shirt. Heavy weight Hanes cotton shirts. 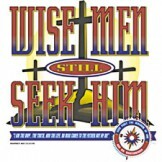 Wise Men Still Seek Him tshirt. Heavy weight Hanes cotton shirts. 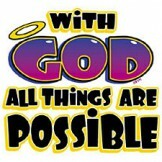 With God All Things Are Possible Tshirt. Hanes Tagless cotton T shirts. 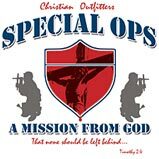 These shirts are on Hanes pre-shrunk 90% cotton 10% polyester fleece. "Going in the wrong direction? 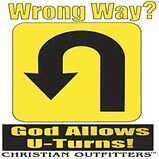 God allows U-Turns! 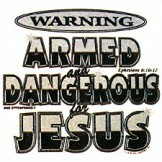 1 John 1:9" on a white tshirt (not shown). Heavy weight Hanes cotton shirts.